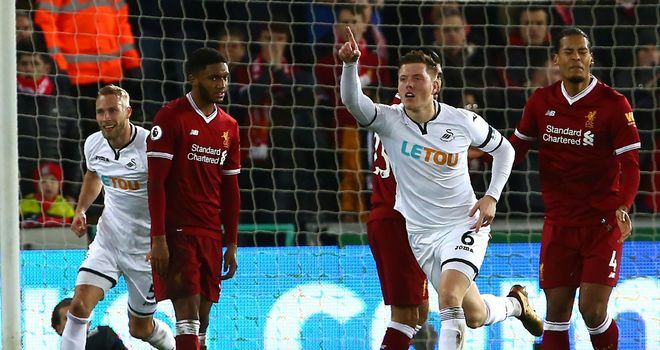 Swansea have rejected bids from West Ham for defender Alfie Mawson and goalkeeper Lukasz Fabianski. West Ham tried to sign Mawson in January and Sky sources understand they will try to sign at least one centre-back this summer. He made 44 appearances for Swansea last season, scoring three goals. 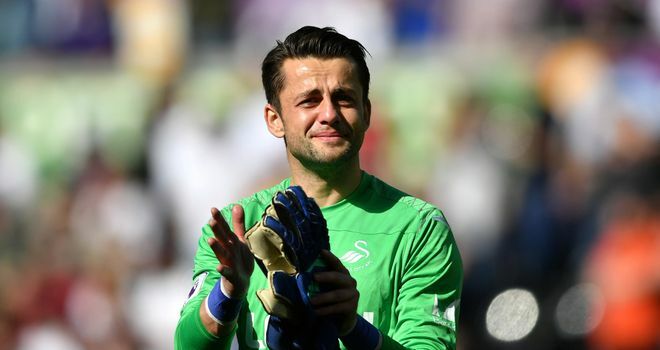 Fabianski is expected to leave the club after the Swans were relegated from the Premier League last season. The former Arsenal goalkeeper has one year left on his deal and West Ham need a 'keeper with Joe Hart's loan spell from Manchester City ending. The 33-year-old, who joined Swansea in 2014, is part of Poland's World Cup squad for the tournament in Russia this summer.